Electronic banking, or e-banking, is the term that describes all transactions that take place among companies, organizations, and individuals and their banking institutions. First conceptualized in the mid-1970s, some banks offered customers electronic banking in 1985. However, the lack of Internet users, and costs associated with using online banking, stunted growth. The Internet explosion in the late-1990s made people more comfortable with making transactions over the web. Despite the dot-com crash, e-banking grew alongside the Internet. While financial institutions took steps to implement e-banking services in the mid-1990s, many consumers were hesitant to conduct monetary transactions over the web. It took widespread adoption of electronic commerce, based on trailblazing companies such as America Online, Amazon.com and eBay, to make the idea of paying for items online widespread. 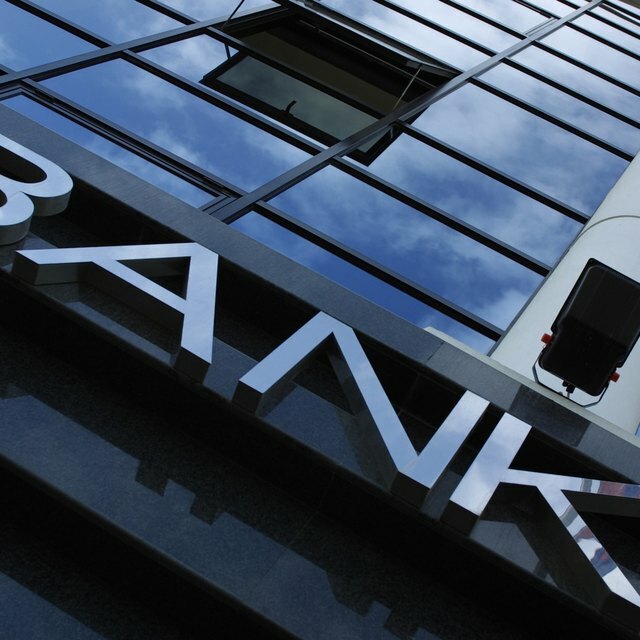 By 2000, 80 percent of U.S. banks offered e-banking. Customer use grew slowly. At Bank of America, for example, it took 10 years to acquire 2 million e-banking customers. However, a significant cultural change took place after the Y2K scare ended. In 2001, Bank of America became the first bank to top 3 million online banking customers, more than 20 percent of its customer base. In comparison, larger national institutions, such as Citigroup claimed 2.2 million online relationships globally, while J.P. Morgan Chase estimated it had more than 750,000 online banking customers. 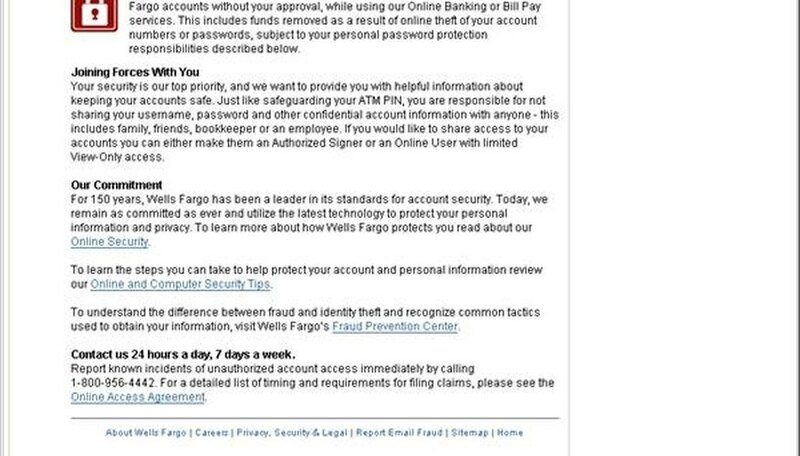 Wells Fargo had 2.5 million online banking customers, including small businesses. Online customers proved more loyal and profitable than regular customers. In October 2001, Bank of America customers executed a record 3.1 million electronic bill payments, totaling more than $1 billion. In 2009, a report by Gartner Group estimated that 47 percent of U.S. adults and 30 percent in the United Kingdom bank online. Customers who use e-banking tend to be more profitable, loyal, and willing to refer their bank to friends and family than do traditional banking customers. Online customers also maintain higher balances, require less customer support and have lower attrition rates than offline consumers. Online banking customers who use online bill pay and e-bill services are happier with their banks, which translates into deepened relationships. E-banking offers consumers and organizations many benefits, including 24/7 access to accounts and services. As financial institutions continue to develop online banking, customers are using more services, such as bill payment across industries, money transfer and mobile e-banking using cell phones and hand-held devices. While a number of industry and governmental forces are combining to fight Internet fraud, financial institutions continue to invest heavily in online services. The benefits are too great to turn back, despite worries about security. Active online banking users not only show greater loyalty to their bank, but they almost always carry higher balances. In an age where even the largest financial institutions are willing to fight for every single customer, these benefits are huge. Many U.S. banks, such as Bank of America and Umpqua Bank are borrowing from social media channels, offering social networking, podcasting, webcasts and other interactive tools. Despite the resources banks are pouring into web services and the popularity of e-banking among users, less than half the adults using the Internet bank online. This gap between people online and e-banking users represents great potential for financial institutions. Bob Batchelor teaches at the University of South Florida and writes on modern American popular culture. He has written or edited 10 books, including "The 2000s" (Greenwood Press) and the four-volume "American Pop: Popular Culture Decade by Decade." Batchelor is currently working on books examining John Updike and Bob Dylan.